Ask about our Buy-Back Policy! Boats & Equipment Storage & Much More! 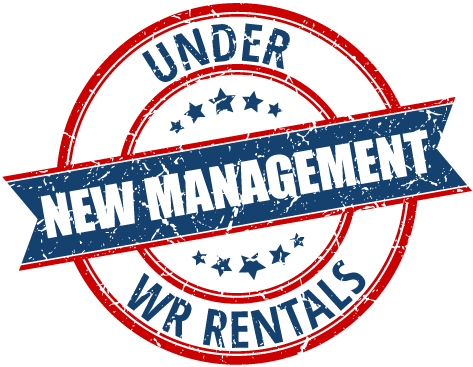 WR Rentals is under new ownership and management! 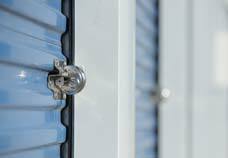 In addition to our clean, safe, convenient and affordable storage units, we have partnered with U-Haul to provide even more services and products for your convenience in Angier, NC, and surrounding areas. We are excited to now offer moving boxes and packaging supplies. And, of course we still have numerous storage options for household or commercial use, including climate-controlled units as well as RV and boat storage. If you'd like, you may also choose to contact us through this form.